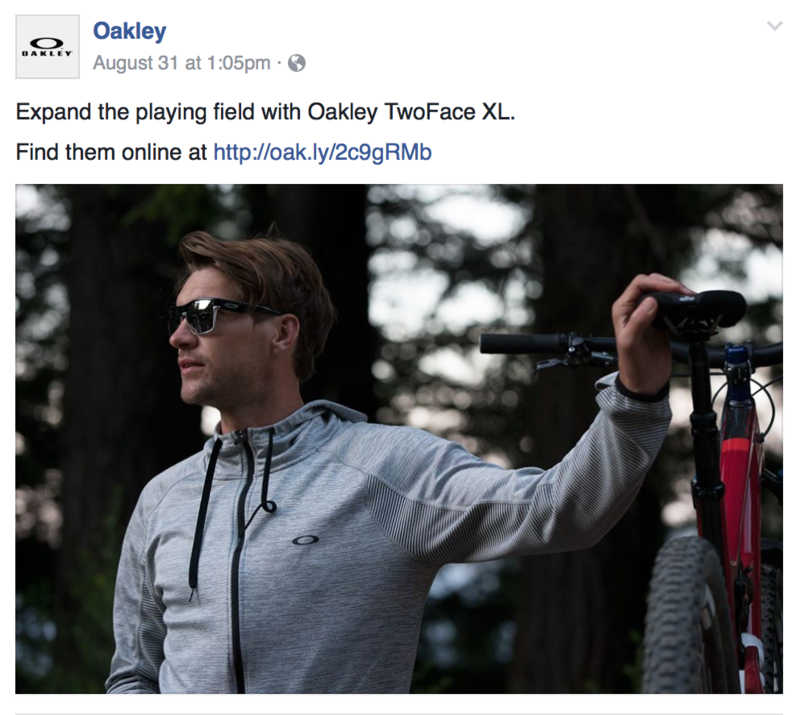 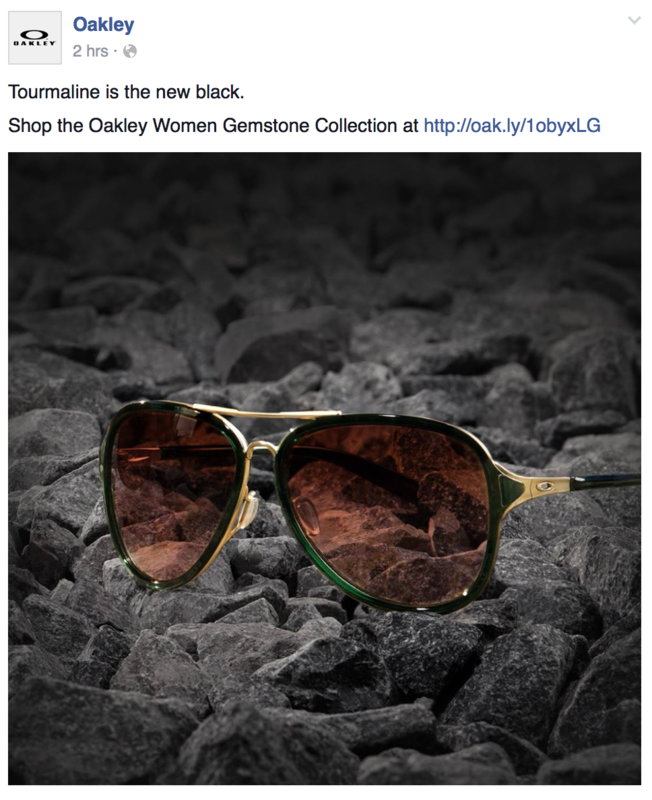 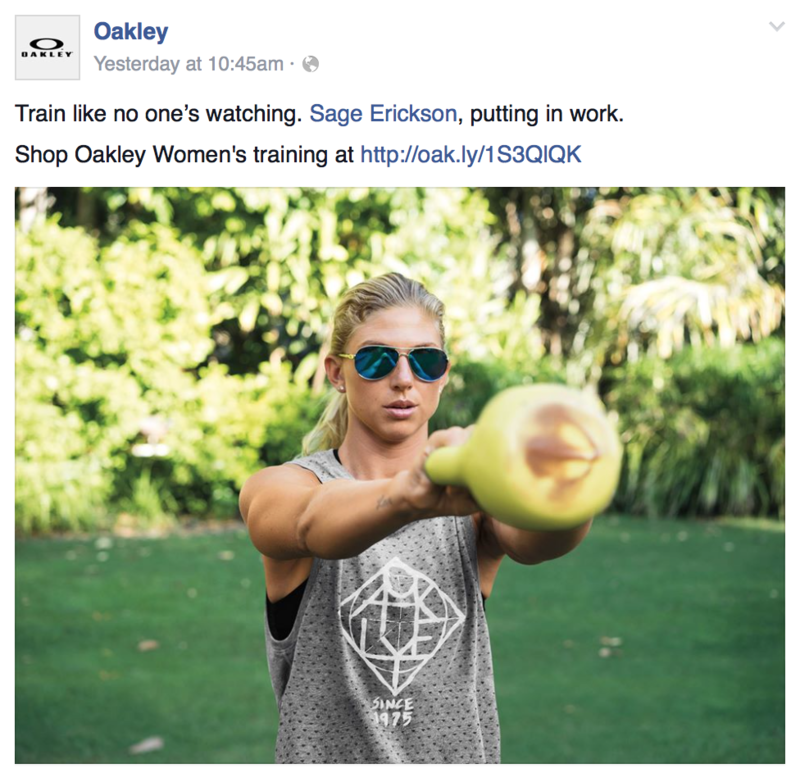 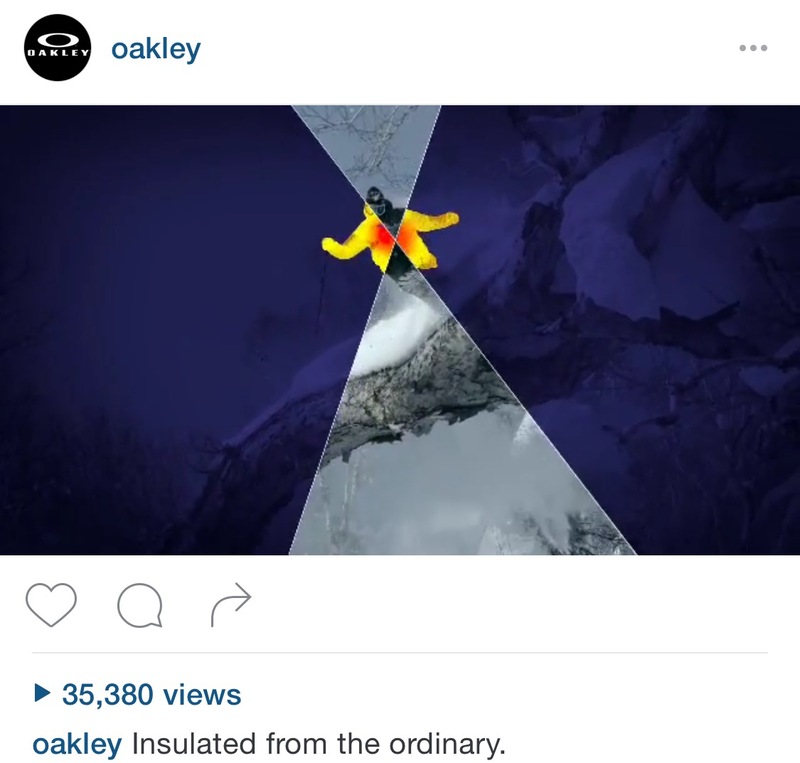 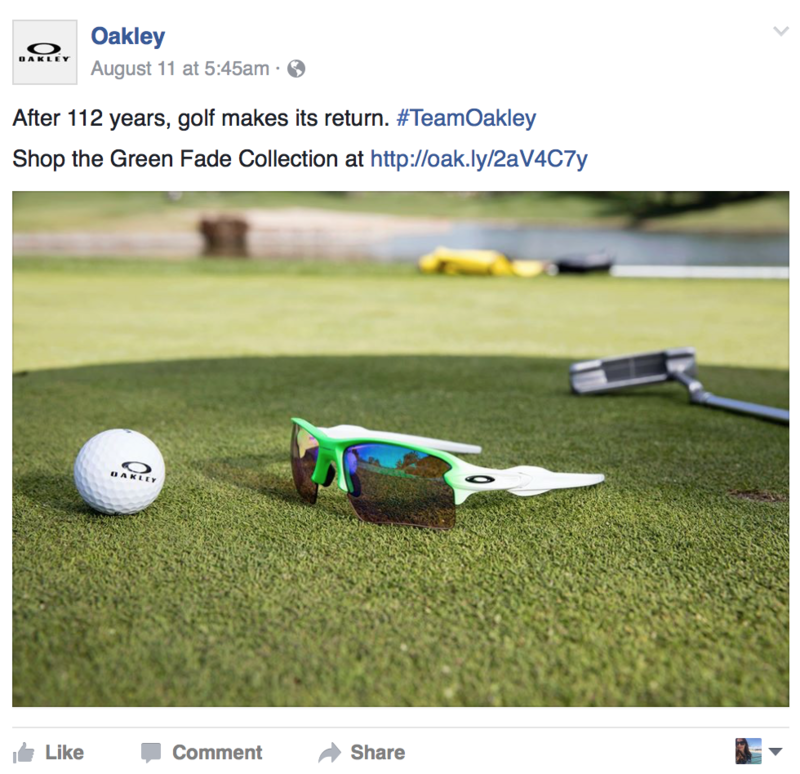 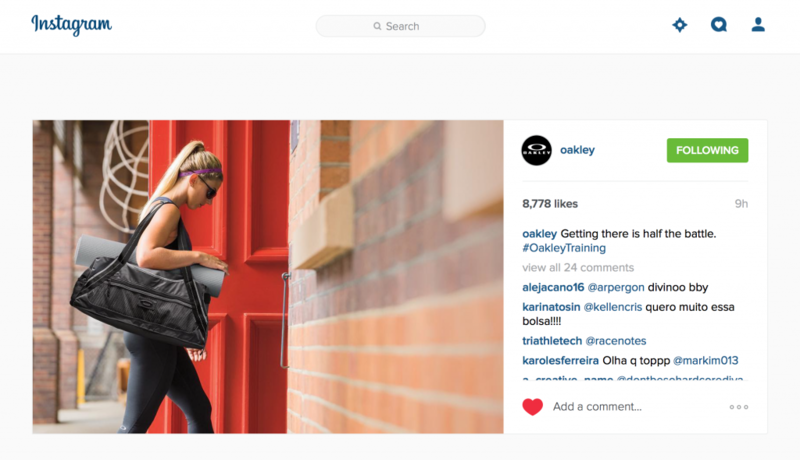 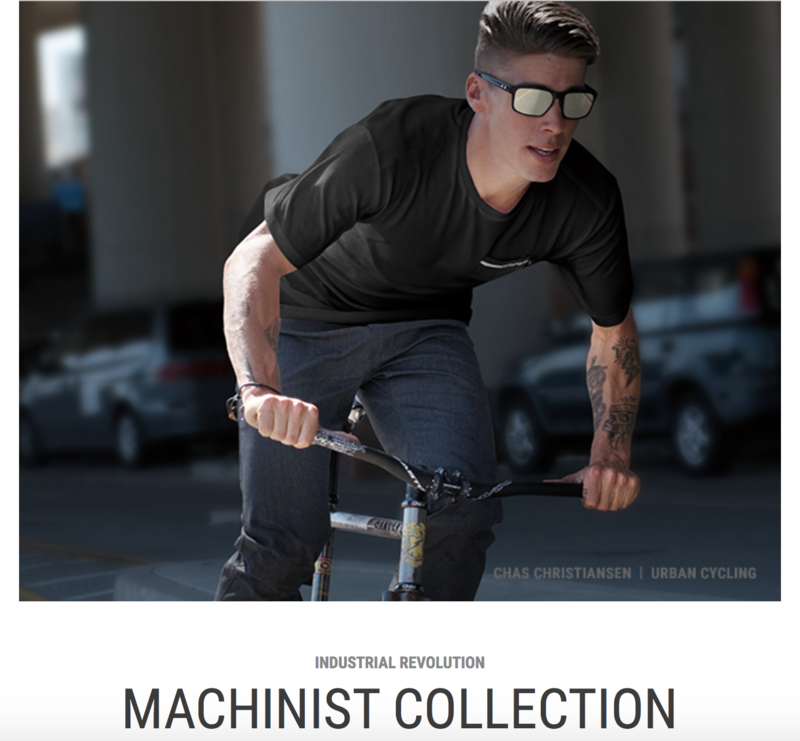 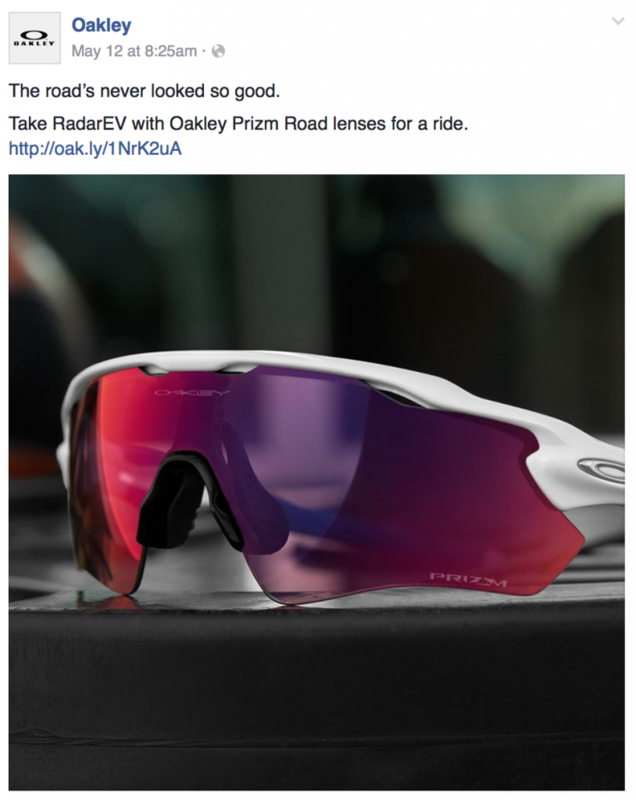 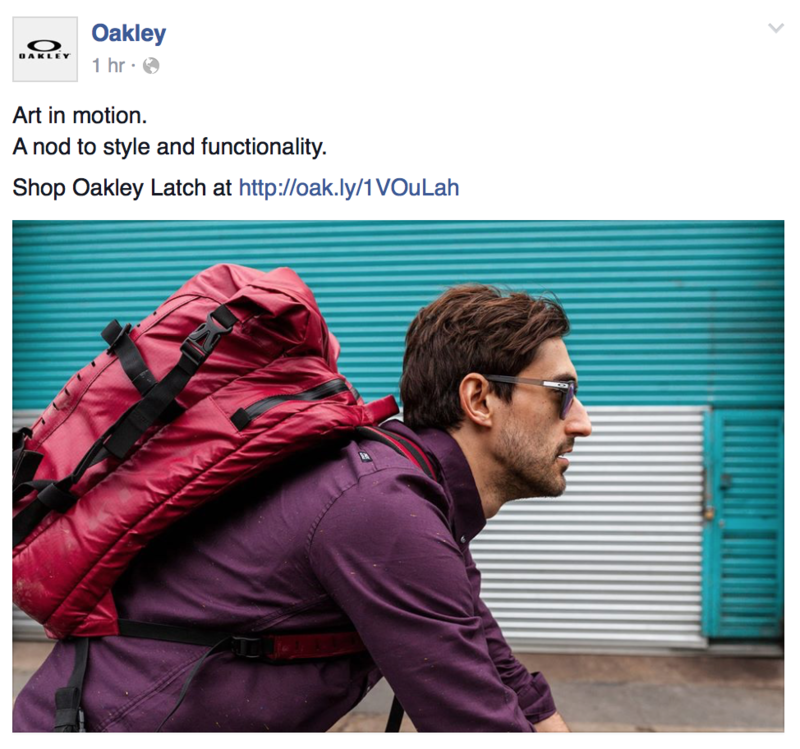 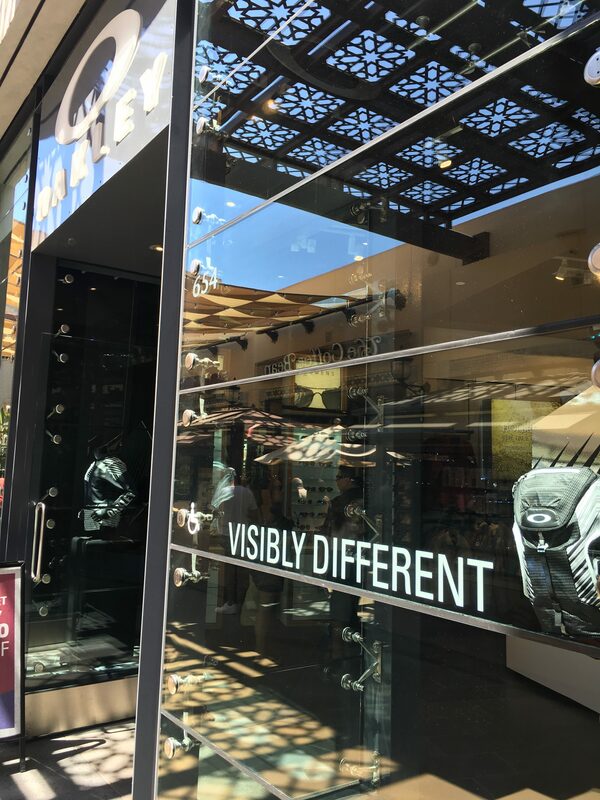 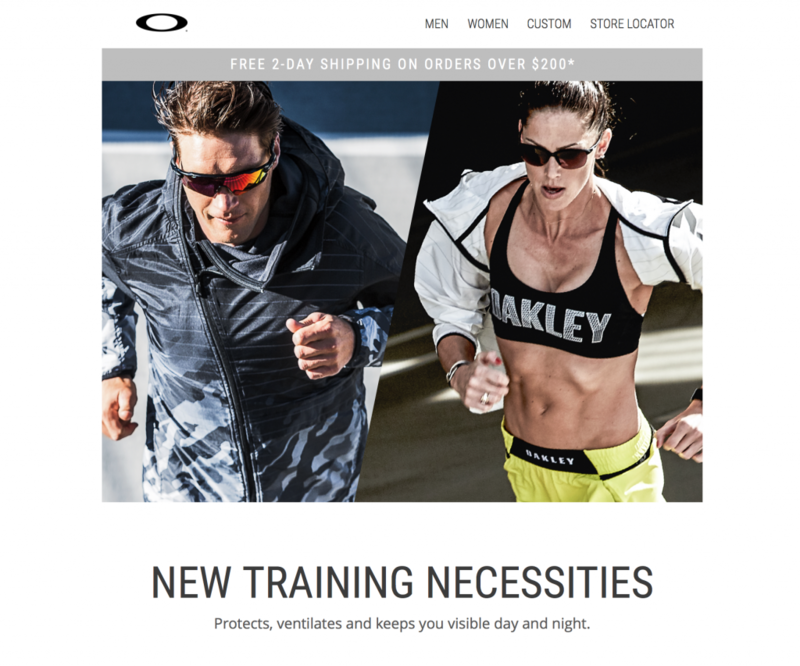 I loved writing for Oakley. 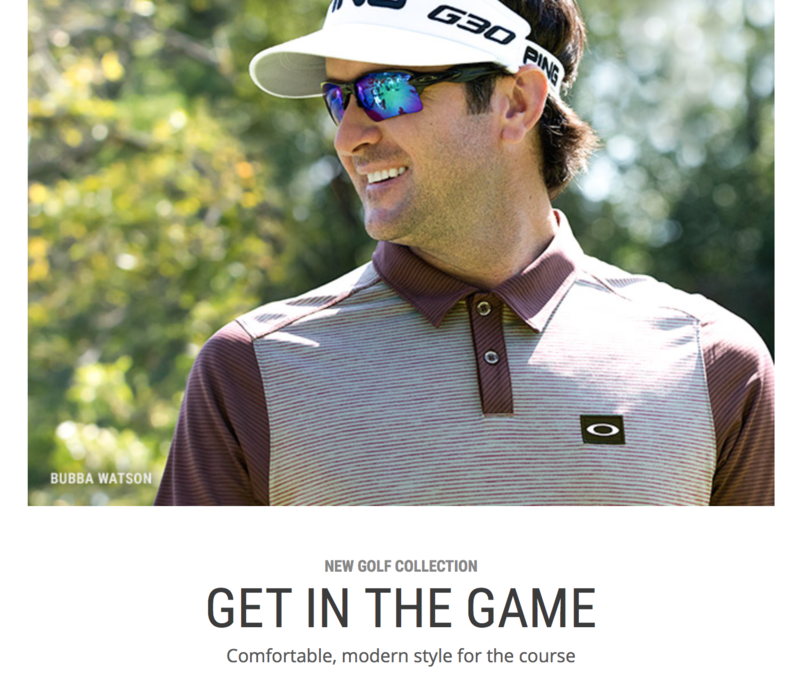 The passion and performance of the brand and world-class athletes kept me anxious to write the next project. 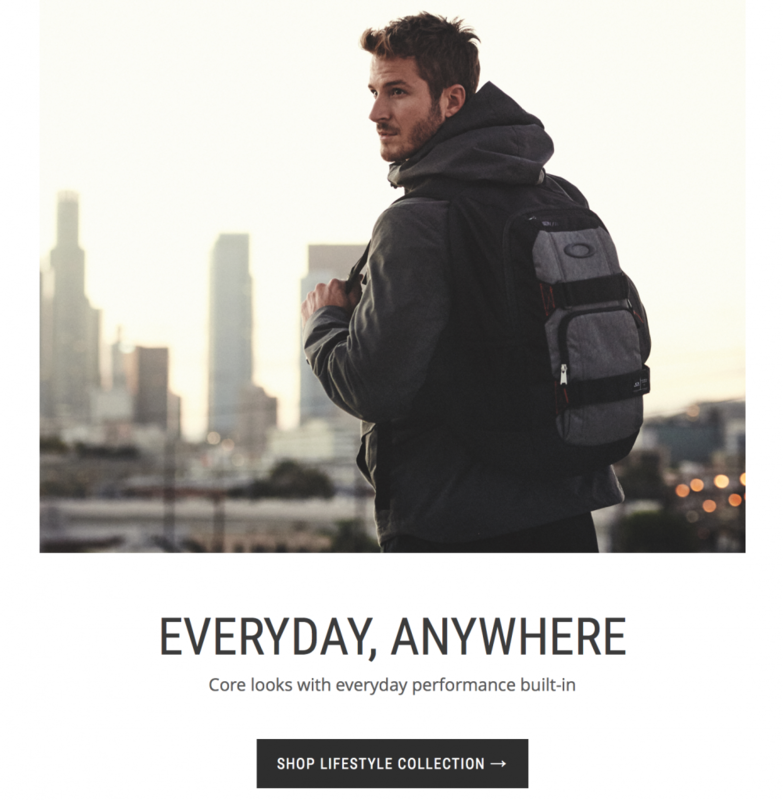 I’ve seriously written too many ads, banners and emails to count, as well as loads of lines for their Social media channels and some window signage here and there. 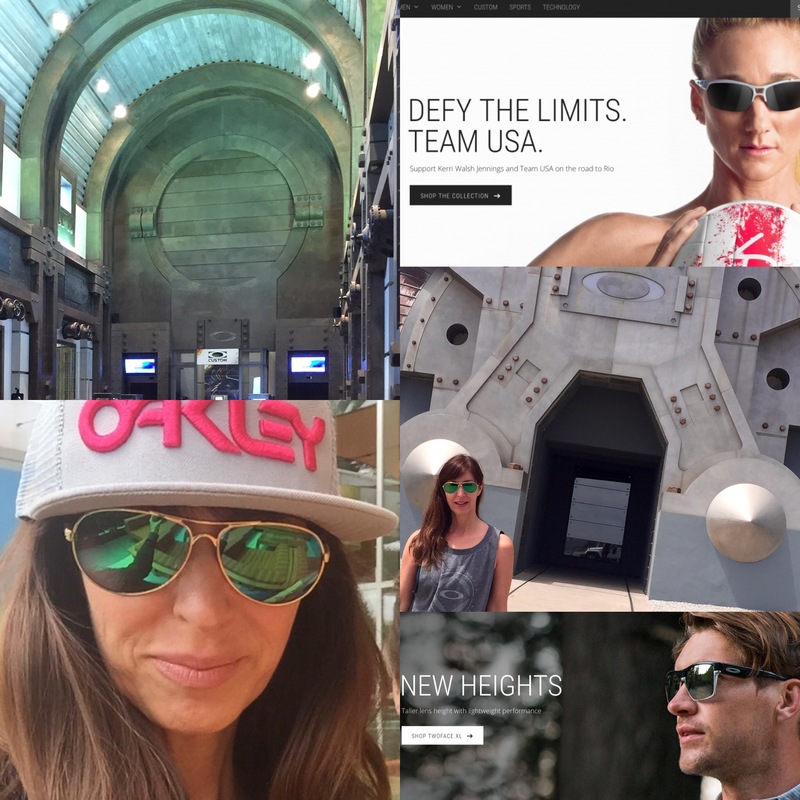 2016 was packed with Oakley-performance writing for me. 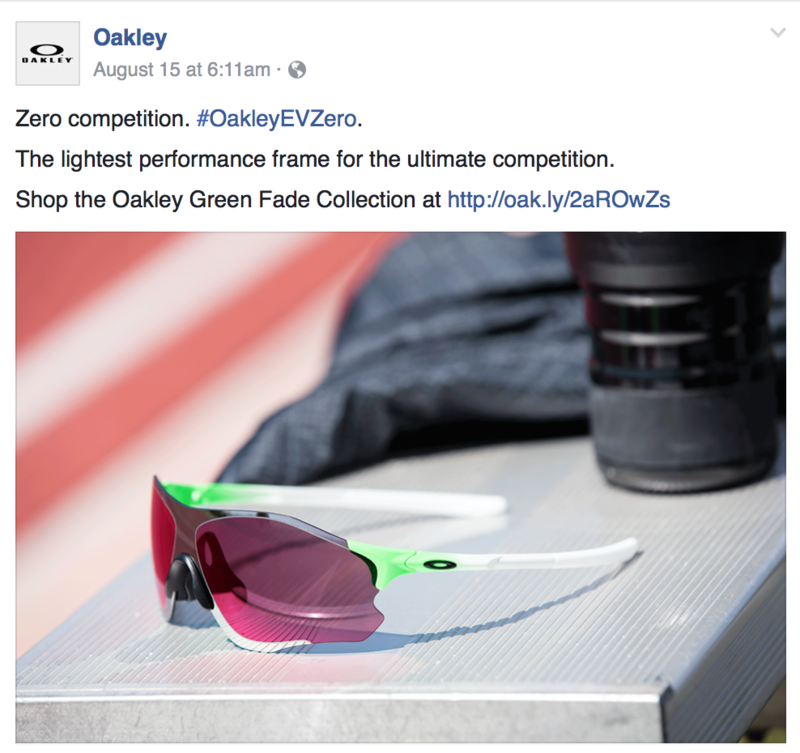 Oakley is a client I will miss, since the creative work was moved to Italy at the end of 2016, the hq of Luxxotica, which owns Oakley.